WHAT ARE THE ELEMENTS THAT COMPRISE AN IDEAL FILM FUND? The Soul of “Conscious Filmmakers” – What Motivates us to Create Conscious Media? 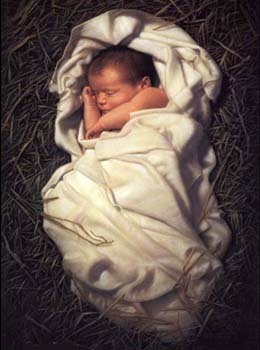 There is one resounding echo from the loving wisdom that Christ incarnate taught two millenia ago…. And that idea… that timeless echo… is found simply in the practice of loving compassion… The compassion Christ spoke of was not a compassion born of pity. It was, and is, a compassion of active empathy for all… It is the ancient compassion, which when defined in accordance with Jesus’ ancient Hebrew tradition, meant to feel another as a mother feels a child in her own womb. Reflect for a moment on what that truly means.